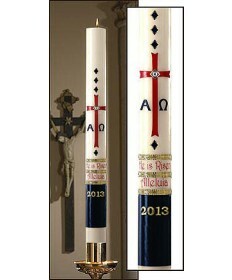 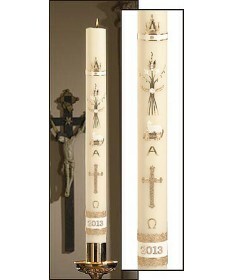 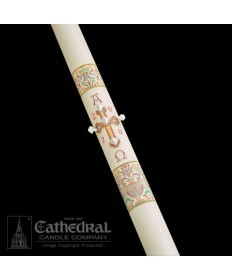 The Easter Vigil is truly among the most impressive and beautiful of all Christian liturgical celebrations, and for this celebration the towering Paschal candle offers its rich symbolism. 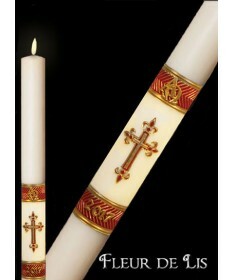 The light of our Victorious Savior shines on the faces of all God's children. 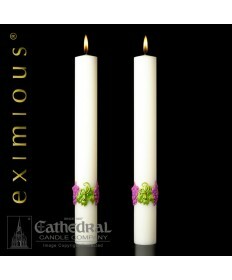 Choose from the impressive Eximious or Sculpt Wax designs from Cathedral Candle or from Dadant and Will & Baumer Paschal Candles. 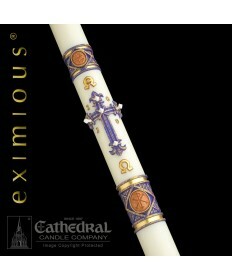 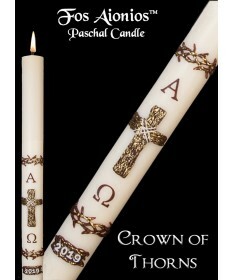 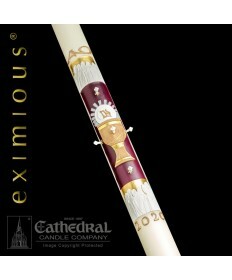 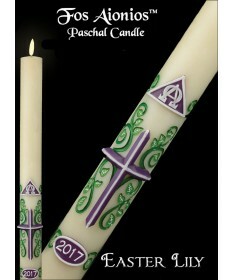 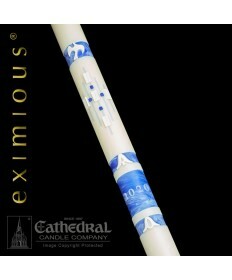 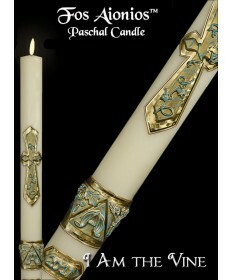 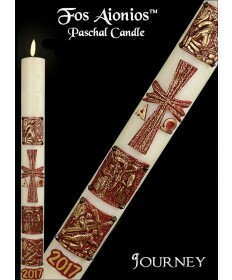 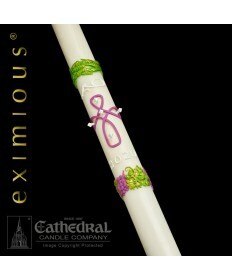 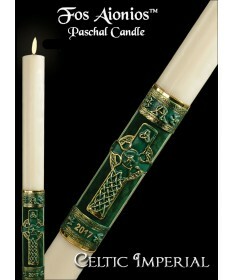 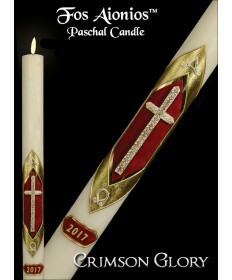 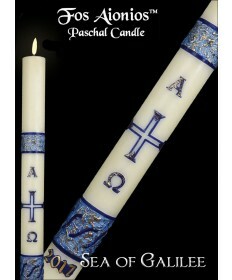 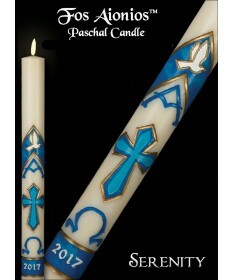 All our Paschal Candles are made from 51% beeswax to ensure long lasting, smoke free performance throughout the year. 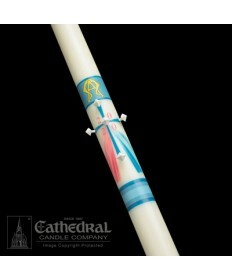 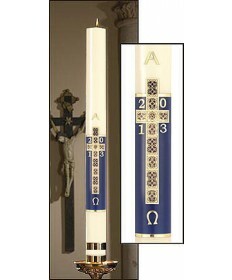 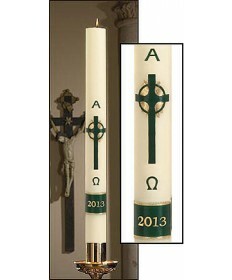 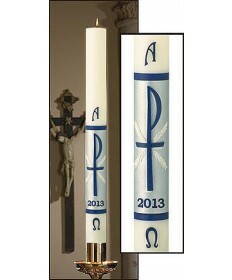 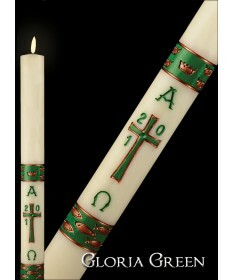 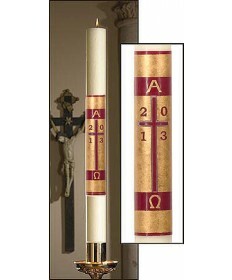 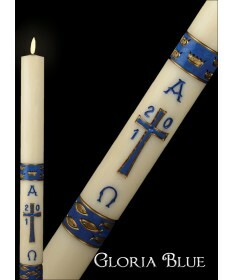 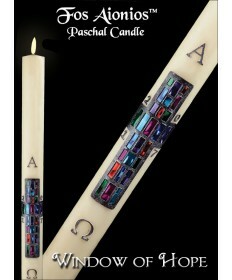 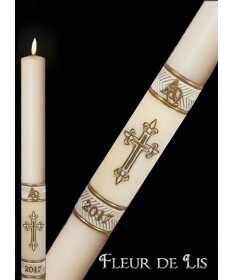 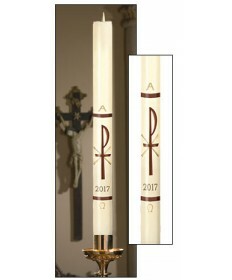 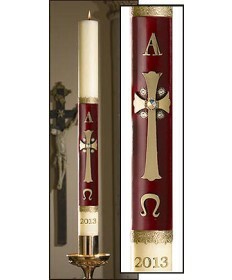 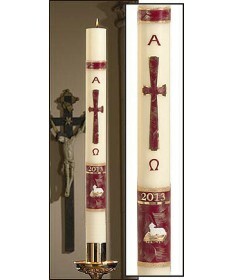 Altar Candles with complementary designs act to enhance the presence of the Paschal Candle — a perfect decorative touch.